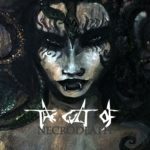 The Cult of NECRODEATH – tribute CD – BTOD1744 – 2017, november. NEITH Then I – buy now! CADAVERIA * NECRODEATH = MONDOSCURO. enjoy trailer as preview! !! !HOT NEWS!!! Necrodeath and CADAVERIA in studio… together! for the release of an EP. 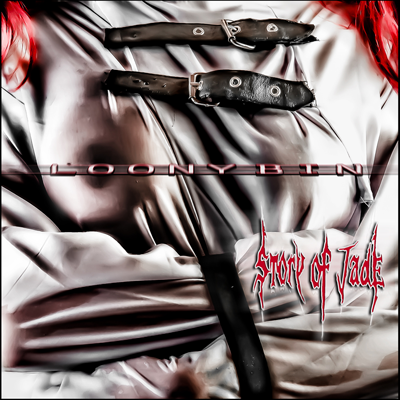 STORY OF JADE “Loony Bin” CD out for Black Tears. 2015, january 30th. “MONDOSCURO” CD out on 2016, september 2nd., through Black Tears label (BTOD1641). Posted on August 2, 2016 August 2, 2016 Categories NewsLeave a comment on CADAVERIA * NECRODEATH = MONDOSCURO. enjoy trailer as preview! MONDOSCURO: cover, content details and a special guest revealed! 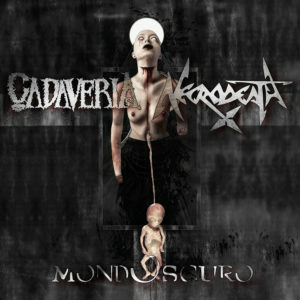 This is the explicit cover artwork for “MONDOSCURO”, the announced EP co-starring CADAVERIA and Necrodeath, both as distinct bands and as authors of new songs, composed and played together. 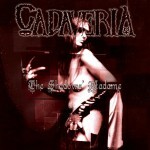 In detail, the EP will contain six tracks: two brand new and co-written songs, two covers (one of The Beatles and one of Type O Negative) and two unusual “exchange of roles”, that will see CADAVERIA reinterpreting a classic by Necrodeath and Necrodeath performing a CADAVERIA hit. Among the other surprises of “MONDOSCURO” there is the participation of Lindsay Schoolcraft from Cradle of Filth, as special guest on vocals. “MONDOSCURO” cover artwork was designed by Italian-Venezuelan digital artist Paolo Perrotta Mazza. The release of “MONDOSCURO” on Black Tears of Death label is expected late this Summer. MONDOSCURO: rivelate copertina, contenuto e un ospite speciale! Ecco svelata la copertina di “MONDOSCURO”, l’annunciato EP che vede protagonisti CADAVERIA e Necrodeath, sia come band distinte che come autori di nuovi brani composti e interpretati insieme. 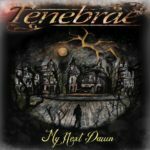 Nel dettaglio l’EP conterrà sei brani: due inediti scritti a sei mani, due cover (una dei Beatles e l’altra dei Type O Negative) e due inconsueti scambi di ruoli, che vedranno i CADAVERIA reinterpretare un classico dei Necrodeath e i Necrodeath cimentarsi in un cavallo di battaglia dei CADAVERIA. Tra le numerose sorprese che riserva “MONDOSCURO” vi è la partecipazione come special guest di Lindsay Schoolcraft, voce femminile dei Cradle of Filth. La copertina di “MONDOSCURO” è opera del digital artist italo/venezuelano Paolo Perrotta Mazza. L’uscita di “MONDOSCURO”, su etichetta Black Tears, è prevista fine estate. 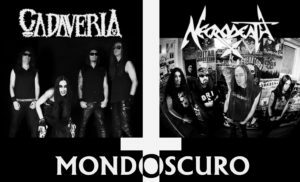 MONDOSCURO will be the title of the EP involving CADAVERIA and Necrodeath, currently in the studio together to complete the mix of what promises to be the most diabolically unusual release of 2016. The title refers to the cinematographic genre “Mondo film” of explicit documentaries, born in the 60s and depicting sensational, bloody and shocking scenes. 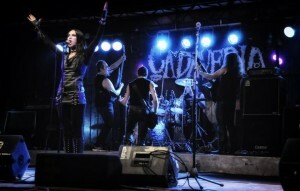 MONDOSCURO also clearly recalls Mondocane project, the legendary collaboration of Necrodeath and Schizo from which the album “Mondocane: Project One” was born in 1989. 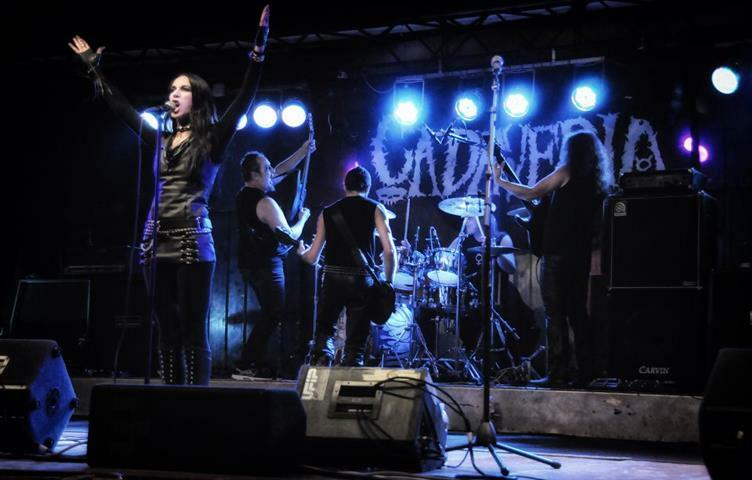 MONDOSCURO will not be a normal split, but a joint partnership that will see the two bands interacting strongly, through a track-list that alternates new songs to covers and that will include many identity exchanges. 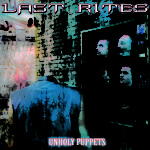 The EP will be released in a few months via Black Tears of Death. Stay tuned for more details! 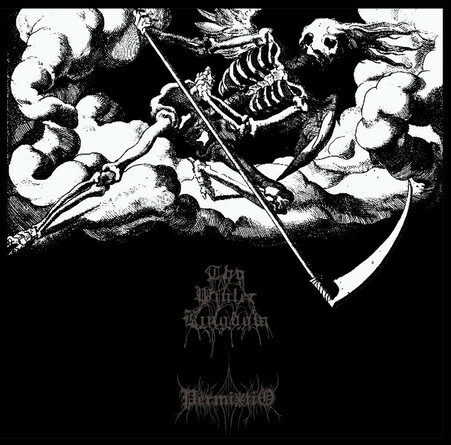 MONDOSCURO sarà il titolo dell’EP che vede coinvolti CADAVERIA e Necrodeath, attualmente in studio insieme per completare il mixaggio di quella che si preannuncia essere l’uscita discografica più diabolicamente insolita del 2016. Il titolo rimanda al genere cinematografico “Mondo movie”, proprio dei documentari espliciti nati negli anni ’60 e diventati famosi per le loro scene cruente, bizzarre e scioccanti. MONDOSCURO rievoca inoltre chiaramente il progetto Mondocane, storica collaborazione che vide impegnati Necrodeath e Schizo e da cui nel 1989 scaturì l’album “Mondocane: Project One”. MONDOSCURO non sarà quindi un normale split, ma una collaborazione congiunta che vedrà interagire fortemente le due band, in una scaletta che alternerà brani inediti a cover e che prevederà molti scambi di identità. 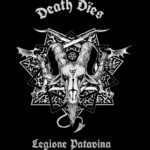 L’EP sarà rilasciato tra pochi mesi da Black Tears of Death. Restate sintonizzati per maggiori dettagli! BLACK TEARS Label. HOT News! 2016, may 4th. Necrodeath in studio… with CADAVERIA! After about one year from their last releases, the “Headhunting” 7”EP for legendary thrash metal band Necrodeath, and “Silence” album for the kings of horror metal CADAVERIA, both bands have announced to be entered together in recording studio, for the release of an EP. So the bands increase a pact already existing, by sharing two members, such as Flegias aka Marcelo Santos, vocalist for Necrodeath and drummer for CADAVERIA, and GL aka Peter Dayton, bass player for both bands. This cooperation, created to release the EP, has been defined by Cadaveria herself as “a blood pact between two diabolic entities that will give life to a new irreligious and obscure soul”. Flegias also defined this collaboration between these legendary bands as “a pact between these entities, which has been haunting us for some time, and now the time has come to exorcise it, entering together in the same studio”. This EP will be released for european country by Italian label BLACK TEARS, which says “to be proud to sign this deal with two great bands from worldwide metal scene, and very enthusiastic for the material recorded for the EP, which will be revealed very soon!”. So stay tuned metalheads and follow label’s official facebook page for upcoming news! BLACK TEARS Label. HOT news! 4 maggio 2016. Necrodeath in studio… insieme ai CADAVERIA! A poco piu’ di un anno dalla pubblicazione dei loro ultimi lavori, ovvero il 7”EP “Headhunting” per i leggendari thrashers Necrodeath e l’album “Silence” per i sovrani dell’horror metal CADAVERIA, le due bands hanno annunciato di essere entrate in studio per realizzare insieme un EP. Le band rafforzano in questo modo un connubio in parte già esistente, per il fatto di condividere da qualche tempo due membri del gruppo, ovvero Flegias aka Marçelo Santos, voce dei Necrodeath e batterista dei CADAVERIA, e GL aka Peter Dayton, bassista in entrambe le bands. Questa collaborazione, volta alla realizzazione dell’EP, è stata definita da Cadaveria come “un patto di sangue tra due entità diaboliche che darà vita ad una nuova anima irreligiosa ed oscura”. Flegias ha commentato: “è un sodalizio che da tempo disturbava in maniera prepotente le nostre menti e che andava esorcizzato entrando insieme in studio”. Questo lavoro sarà rilasciato sul territorio europeo dall’etichetta BLACK TEARS, che si dice “orgogliosa di suggellare questo patto tra due grandi rappresentanti della scena Metal, non solo italiana , e molto entusiasta dei contenuti di questo EP, che saranno rivelati tra non molto”! Posted on May 4, 2016 Categories NewsLeave a comment on !! !HOT NEWS!!! Necrodeath and CADAVERIA in studio… together! for the release of an EP. Italian Blackened thrash metal band DEATH DIES, have released an album on CD format for Black Tears, on 2015, for 20th aniversary of the band. 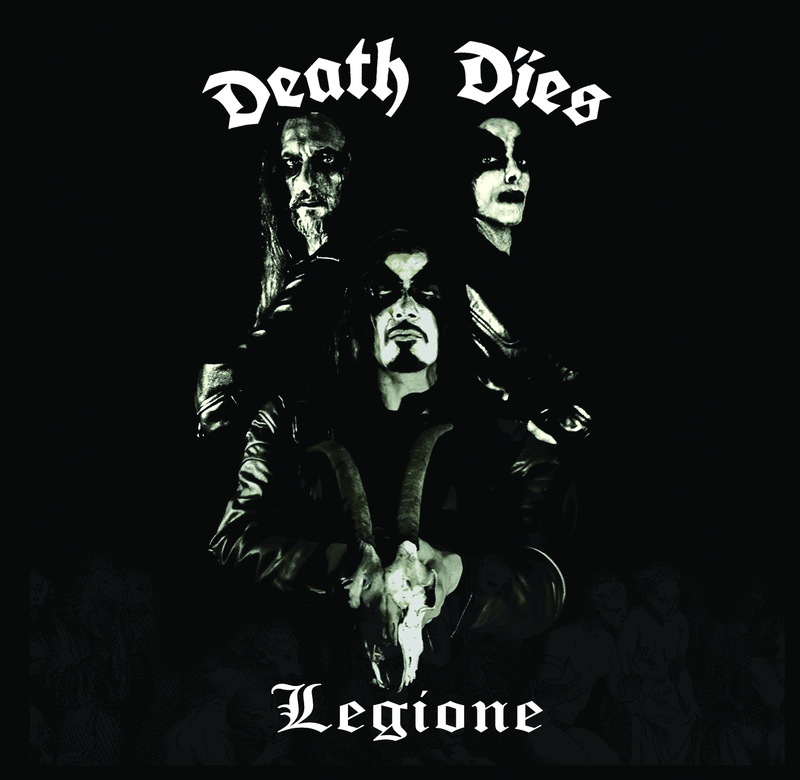 It’s titled “Legione” (BTOD1538) and contains new versions of old tracks from DEATH DIES, EVOL, SATANEL, re-released with 2015 DEATH DIES’s line-up. DEATH DIES born in 1995 with EVOL members. Currently line up consists Samael Von Martin (EVOL’s Lord Of Sorrow) and Demian De Saba. DEATH DIES (1-5), Evol (6-9), Satanel (10), homnage to Negatron (12) and one cover by Rotting Christ (11). 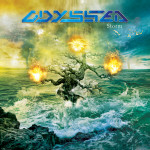 Out new CD for STORY OF JADE, italian heavy horror metal band. Titled “Loony Bin”, it contains eleven tracks. Release date: 2015, january 30th. From “Loony Bin”, STORY OF JADE have released their first single/video “Psychosis in a box”. from their new album “Loony Bin”. 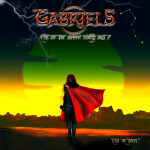 Gerre (Tankard) and A.Aiazzi (Litfiba) are featured in the album as guests. “Loony Bin” is produced by Story Of Jade and Pier Gonella (Necrodeath, Mastercastle). Recorded, mixed and mastered by Pier Gonella at Music Art Studio, Rapallo, IT. Posted on February 5, 2015 February 5, 2015 Categories NewsLeave a comment on STORY OF JADE “Loony Bin” CD out for Black Tears. 2015, january 30th. NEITH full lenght CD “Then I” available. 2013, september. 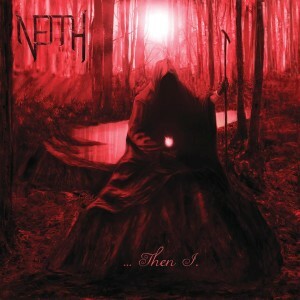 Finally it’s out full lenght from italian band NEITH, titled “Then I”. 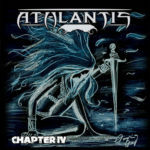 Recorded at Musicart Studio in Rapallo, Italy, and produced by Pier Gonella (NECRODEATH, MASTERCASTLE, MUSICART PROJECT). “Then I” includes nine tracks of heavy death metal. Track list: Seven.Zero.Seven / E.dk. / I wish to see you die / Soul disfigurement / Stream of consciousness / Neith / Endurance of failure / darkly dreaming fester / Sleeping chambers. NEITH “Then I” CD (cat. number BTOD1334). distributed worldwide by Black Tears and Masterpiece Distribution. Posted on September 30, 2013 Categories NewsLeave a comment on NEITH full lenght CD “Then I” available. 2013, september. Black Tears is proud to announce they have reached an agreement with the band CADAVERIA for the reissue of “The Shadows’ Madame” album. Released in 2002, the cult album that marked the beginning of CADAVERIA career, has become extremely rare by now. So it’s time to make it available again to all fans. This new issue, proposed with a brand new layout, is completely remastered and it contains songs such as “Spell” and “Circle of Eternal Becoming” that have become classic hits of the band. The release of “The Shadows’ Madame” reissue is scheduled for July 16th, 2013 and it will be distributed by Black Tears Mailorder and Masterpiece Distribution. Black Tears è orgogliosa di annunciare di aver raggiunto un accordo con la band CADAVERIA per la ristampa dell’album “The Shadows’ Madame”. L’ormai introvabile album, realizzato nel 2002, sancì l’inizio della carriera della horror metal band italiana, capitanata dalla carismatica cantante Cadaveria. E’ quindi tempo di riproporlo ai fans con una veste grafica differente. Interamente rimasterizzato, contiene brani quali “Spell” e “Circle of Eternal Becoming”, divenuti oramai dei classici della band. L’uscita della ristampa di “The Shadows’ Madame” è prevista per il 16 luglio 2013 e sarà distribuita da Black Tears Mailorder e Masterpiece Distribution. 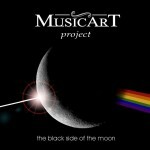 MUSICART PROJECT “The black side of the moon” CD. Con membri di NECRODEATH e MASTERCASTLE. 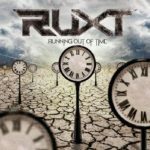 Il progetto ruota attorno alla scuola di musica MUSICART di Rapallo (Genova), dove i musicisti coinvolti quali Peso alla batteria, Pier Gonella alle chitarre, Giorgia Gueglio alla voce, Steve Vawamas al basso, Andrea Vulpani alle tastiere impartiscono lezioni e corsi. MUSICART PROJECT esordisce con un tributo rivisto in chiave metal ad una pietra miliare della storia della musica, quel “The dark side of the moon” dei Pink Floyd, ribattezzato per l’occasione “The black side of the moon”. Tutto questo ha preso vita a ottobre 2011 da un’idea di Peso e Pier Gonella, e direttamente dal loro studio di registrazione arriva il contenuto di questo CD. Disponibile a EURO 10,00 comprese spese postali. si accetta paypal e postepay. MUSICART PROJECT CD is out now! december 1st. Directly from MUSICART recording studio and music school, from Rapallo, Italy. 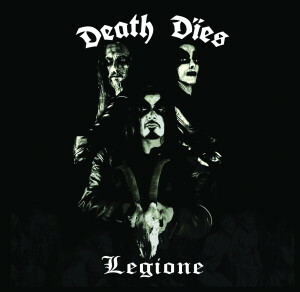 It involves members of NECRODEATH and MASTERCASTLE, such as Peso on drums, Pier Gonella on guitars, Giorgia Gueglio on vocals, Steve Vawamas on bass, and Andrea Vulpani on keyboards. Members of both bands, are music teachers inside MUSICART. The project born from an idea of Pier and Peso at the end of 2011. The idea was to re-arrange a tribute to famous album “The dark side of the moon” from Pink Floyd, in a more heavy way. So after some rehearsing at MUSICART recording studios, during last summer this idea became a full length album, titled “The black side of the moon”. availabble now through BLACK TEARS. it costs euro 12,00 for europe and world. paypal accepted. 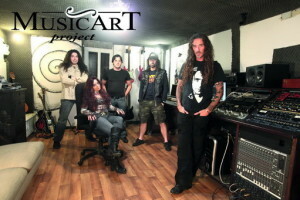 MUSICART Project born in 2011, october, by an idea of Peso (Necrodeath’s drummer) with Pier Gonella (Necrodeath and Mastercastle guitarist), which have to play a revisited, personal and heavy version of the hystorical Pink Floyd’s album «The dark side of the moon». Both musicians are very closed to this album, so they started to rehearsing and re-arranging some parts of it. First tracks which came out from rehearsal room were «Us and them» and «Time». 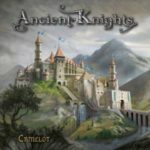 Then these tracks were performed on vocal parts by Giorgia Gueglio (Mastercastle’s vocalist) and Zanna (ex-Sadist, Raza de Odio’s vocalist). 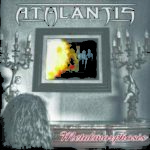 Also Mastercastle and Athlantis bass player Steve Vawamas was involved in this project, and Andrea Vulpani completed the line up on hammond. The whole project has been completely arranged and recorded at Musicart music school and studio recordings, in Rapallo, Genova, Italy. Founded by Pier Gonella in 2011. All musicians involved in MUSICART Project, are music teachers inside the school. This recording, revisited in a more heavy way is called «The black side of the moon». Enjoy it! Out for Black Tears, around 2012 september, new split CD with THY WINTER KINGDOM and PERMIXTIO. 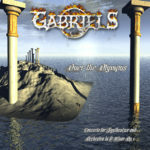 Regarding these two Italian bands, THY WINTER KINGDOM return with four new tracks, after the well acclaimed “Opus II – Innerspectrum” album from 2004. These new tracks show a new way for TWK, always in obscure Black metal style, of course… The TWK chapter is called “Gnosis”. PERMIXTIO show their transcendental black metal, with three tracks which compose “Resurrezione”.